All machines come with international standard ,passed ISO,SGS,BV,TUV ,CE certificates. Commercial treadmill use Taiwan Motor ,German SEIGLING belt ,NDF running board. 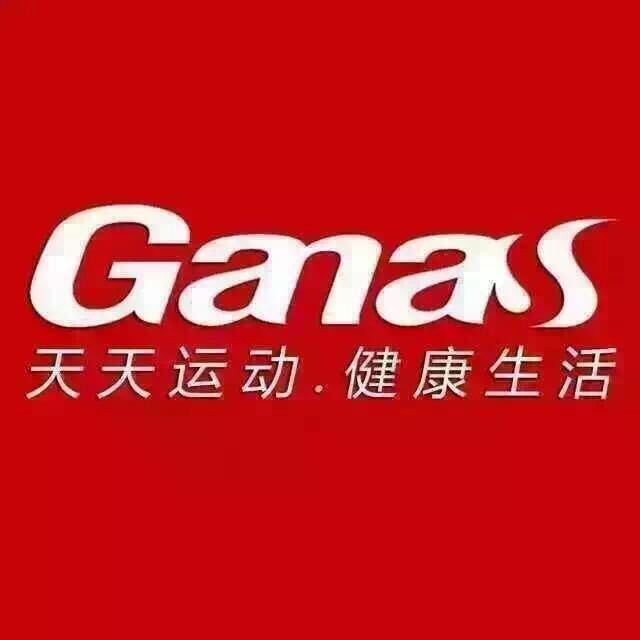 GANAS provide 7*24hours Global service and after-service directly . Looking for ideal Gym Package Manufacturer & supplier ? We have a wide selection at great prices to help you get creative. All the Gym Package are quality guaranteed. 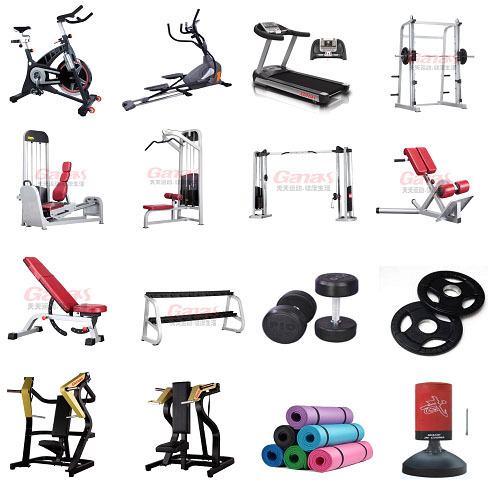 We are China Origin Factory of Gym Package. If you have any question, please feel free to contact us.